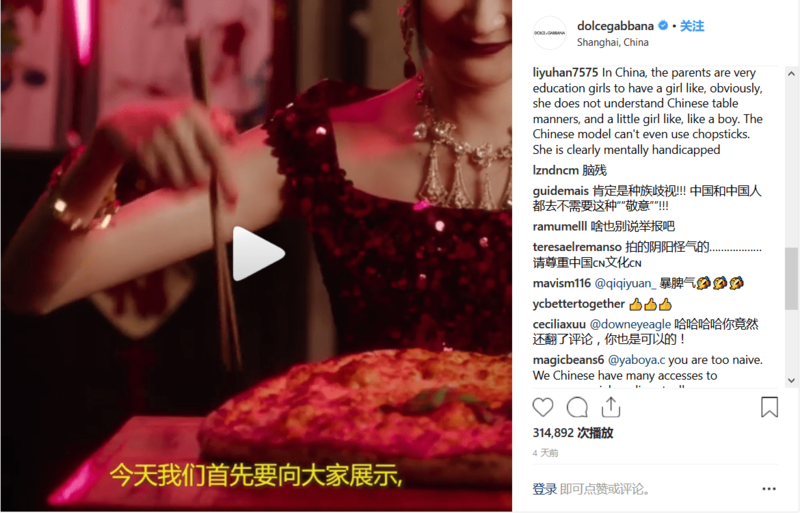 In preparation for a big show, The luxury brand Dolce&Gabbana made a lot of ads online in order to promote their show which was due to take place in Shanghai on Wednesday evening. 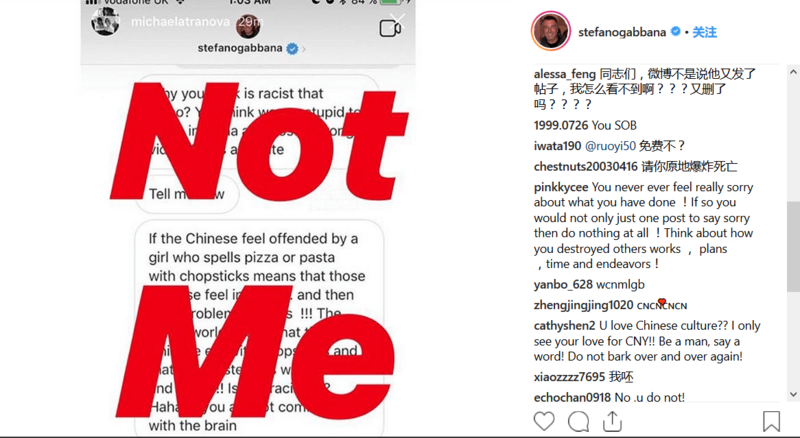 Unfortunately, they did not use the right way to promote their event on Chinese social media. 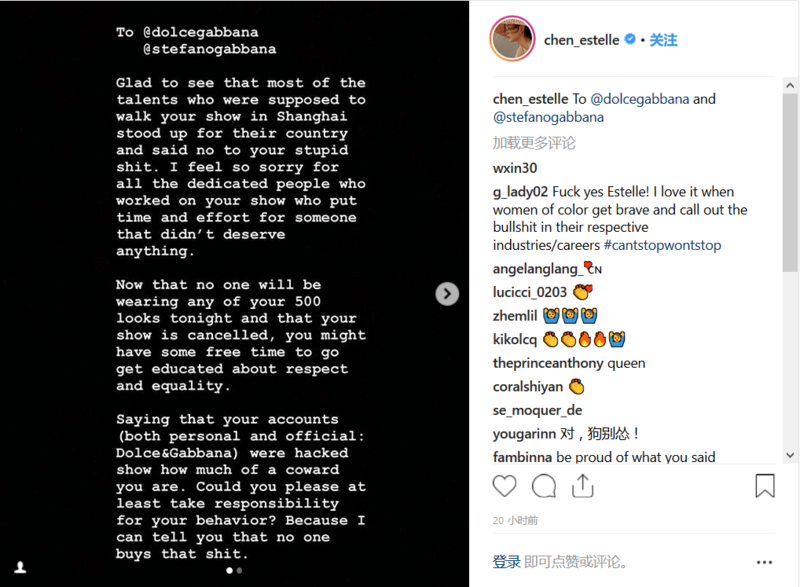 Just a few hours before the show Dolce & Gabbana in China, the luxury brand faced of some accusations of racism, and the event have been postponed, according to the luxury brand’s official Weibo account. 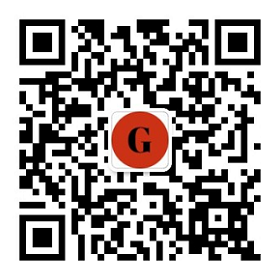 All the videos were posted on Weibo hours before the show was due to start. 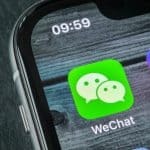 A WeChat post shared by the company said that there would be “a shining runway, modern style, and glamorous superstars.” But a number of celebrities announced that they would withdraw from the event. 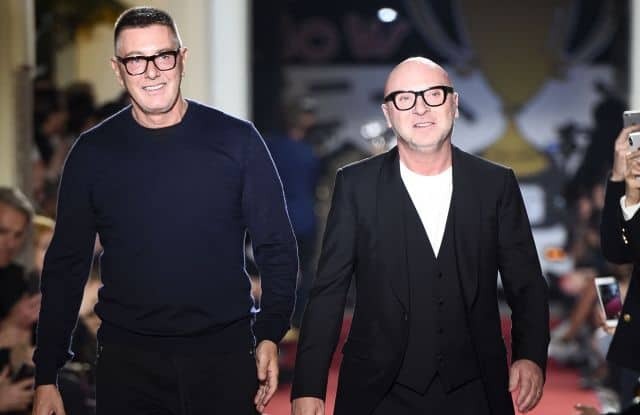 In the reaction of this controversy, both Gabbana and the luxury brand have since posted messages on Instagram saying that their accounts had been hacked, with the Italian designer pasting the words “not me” over images of the alleged exchange. 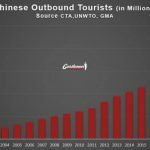 Unfortunately, it’s not enough for the Chinese audience. 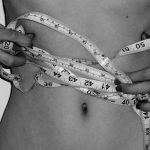 Bad Ads+Bad Comments can ruin your reputation in China. 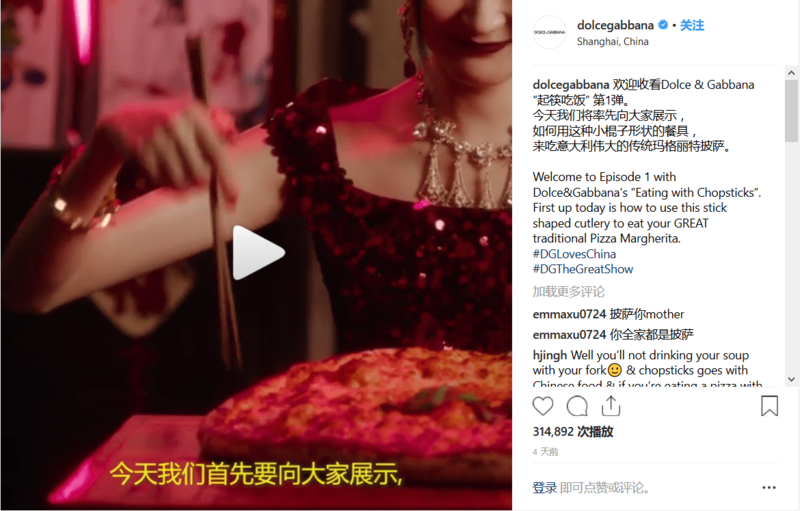 Whatever if you are big luxury brands, you should always take care of your image and keep in mind that Chinese consumers are completely different from the rest of the world. 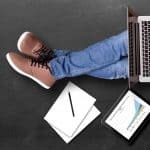 NextHow to Market Shoes in China?